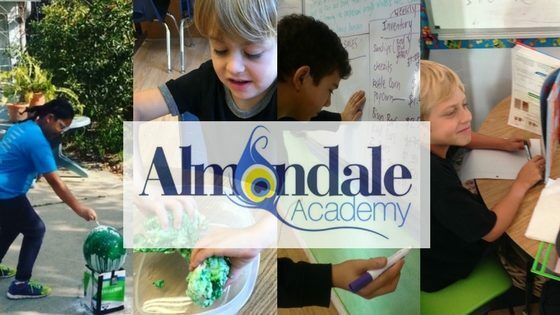 There are quite a few art camps available this summer from Lego stop motion to charcoal drawing to music and messy art there is something that will interest every student. See dates and details below. Stop- motion photography was one of the oldest forms of movie-making. Even today it is still used when making early morning cartoons or even for advertisements. It is a skill that requires a tremendous amount of patience and precision. In this class, students will learn the intricacies of combining photos to make short films using Lego mini figures. They will learn to work around the challenges of creating their own movie sets, cutting excess backgrounds, and positioning the camera. Sculpture/Carving (ages 8+): June 18th-22nd, 9-12pm. The origin of sculpture goes way back to ancient times! This summer at Almondale, students will receive the opportunity to scratch the surface of understanding the history behind this artistic medium, learn the basic materials, procedures, techniques, and skills used in the creation of sculpture. Students will produce several works of their choice and have a chance to display their new-found knowledge and creativity. Pen and ink is a classical medium of art that has existed for centuries. This summer at Almondale, students will receive the opportunity to learn the history behind this artistic medium, learn essential techniques for capturing the values, textures, and contours that one sees in the world around oneself, and infuse this newfound knowledge into creating an artwork of their choice that will exhibit the student’s creativity within their new pen and ink skills. Multi-Cultural Activities (ages 5-8): July 16th-20th, 9-12pm. Come and join us as we learn about the different peoples and cultures of Africa, Asia, Europe, Middle East, and South America through their stories, music, art, games, and food. Puppetry (ages 5+): July 16-20th, 1-4pm. Puppets come in all shapes, forms, and sizes using many different kinds of materials: socks, bags, sticks, fingers, and string (for marionettes). They are a great way for kids to make up stories.